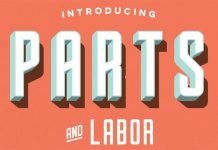 Palermo, a sophisticated and highly professional Adobe InDesign brand manual template from Studio Standard. It has never been easier to present your branding projects in the best possible manner! 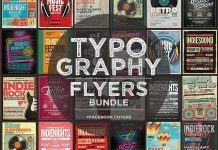 The experienced team of Studio Standard specializes in the development of diverse design templates for creative professionals. 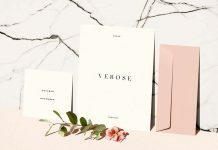 ‘Palermo’ is a well designed brand manual template for Adobe InDesign. 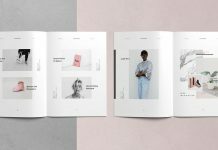 Equipped with 24 premade pages, you can use this template to present your own identity projects to your clients. Using Adobe InDesign, everything is fully editable. Simply replace all graphics, logos, corporate colors, and every text section with your own, that’s all you have to do! Feel free and read more below or click on the following link. You can get this useful template for little money on Creative Market. 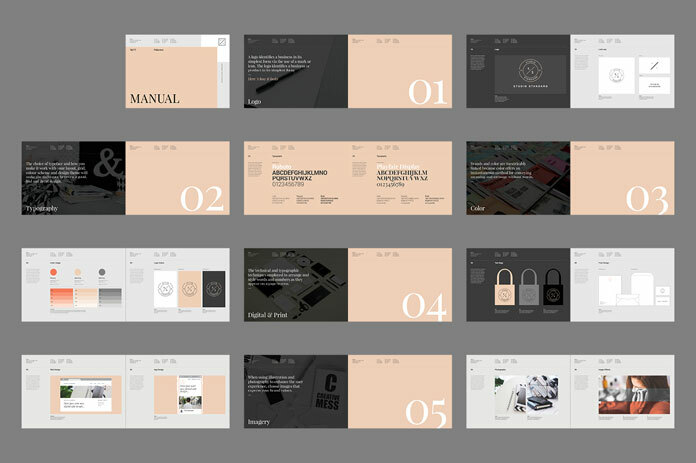 Palermo brand manual template by Studio Standard. 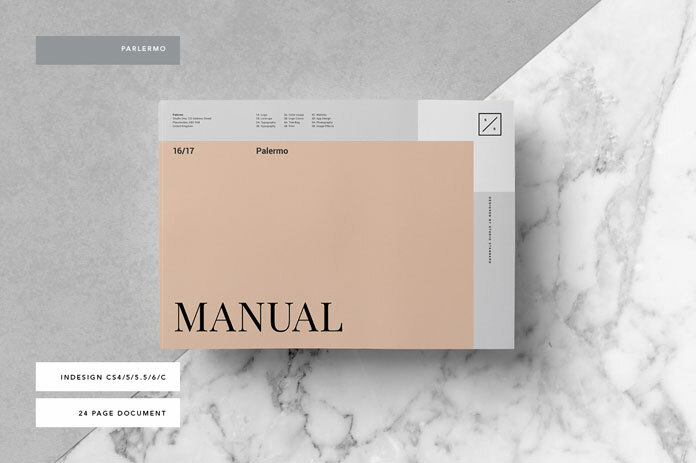 Check out all the amazing features of the Palermo brand manual template. As already mentioned before, this great Adobe InDesign document includes 24 pages, all in a uniform, modern style. The template comes in two basic sizes: A4 and US letter. 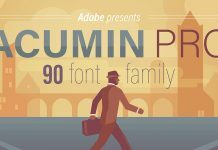 It’s compatible with Adobe InDesign CS4, CS5, CS5.5, CS6, CC+. The preset paragraph and character styles as well as master pages will save you a lot of time. Palermo’s uniform layout is based on a 12 column grid. Everything is clearly divided on separate layers. 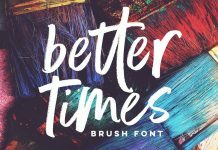 Studio Standard has used only free fonts but you can use your own for sure. A help file will help you to get started. 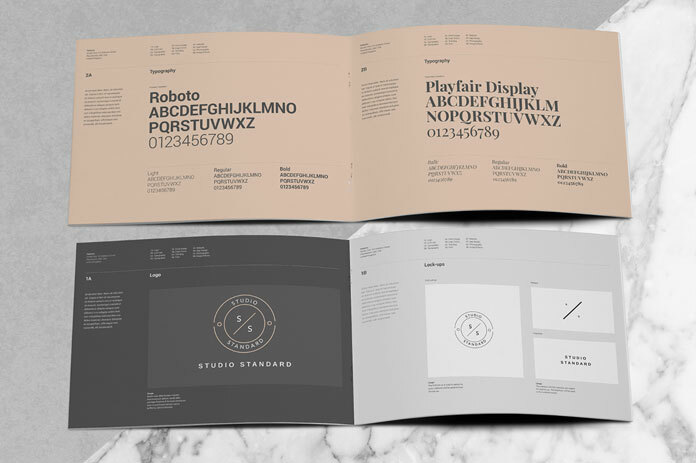 This highly professional brand manual template is ready for printing but you can also export this file as PDF to send it to your clients via eMail. For further information, please follow the link below. This great product is available for purchase here. Present corporate identity projects in the best possible manner. Replace logos and brand colors with your own in Adobe InDesign. 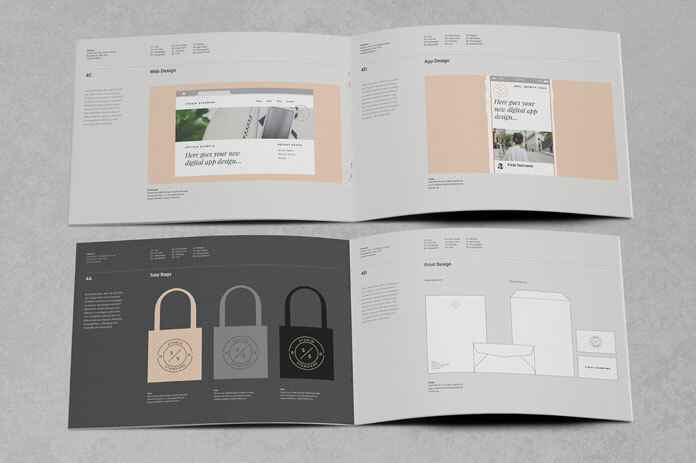 24 pages of brand guidelines. 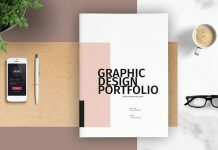 You can download the template for low budget on Creative Market. 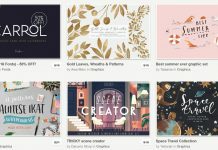 83 Amazing Graphic Design Products – 97% off!